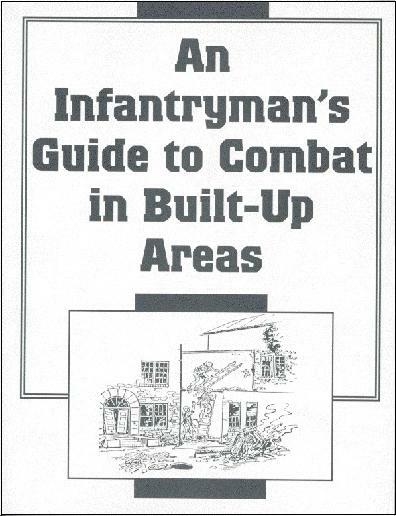 This combat manual covers ground operations in urban settings. It clearly outlines skills unique to city fighting, including analyzing terrain, seizing blocks and buildings, setting up firing positions, scaling walls, employing snipers, evaluating civilian impact and effects of small arms and support weapons, and much more. 8 1/2 x 11, softcover, illus., 312 pp.